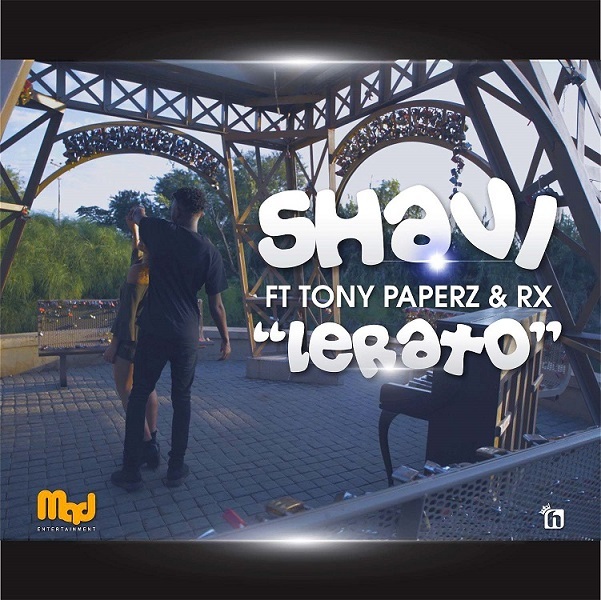 M.A.D Entertainment presents the official video for Shavi’s studio effort – “LERATO” meaning “Loves”. Lerato speaks to an age old story of boy meets girl. Their love for each other is so strong, they prepared to do anything to be together. As they say “love conquers all”. Accompanied by Tony Paperz on the Chorus and RX bringing the catchy rap flow, it’s one i’m sure the music gods will be pleased with. Shavana Mushwana – Shavi whose a House music producer / DJ from Limpopo in South Africa is the new breed of house music in South Africa currently. He is an Engineering student who also is very passionate about his music. The ability to translate emotion to music is the one thing only a true artist can achieve. Shavi’s music evokes emotions to listener,which is a rear trait in music these days. His Journey into music production started as mere curiosity in understanding how to use different production software, and slowly became his new addiction. After building up this courage to allow people listen to his material, their positive reaction gave him the courage he needed to pursue his career as a producer and DJ. 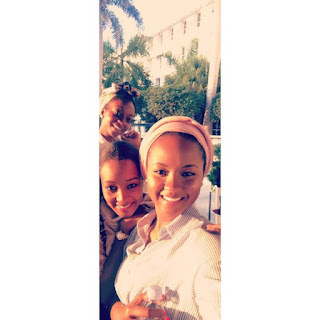 Shavi is presently singed to M.A.D Entertainment (My Afrkan Dream Entertainment). Video directed by OB Media. 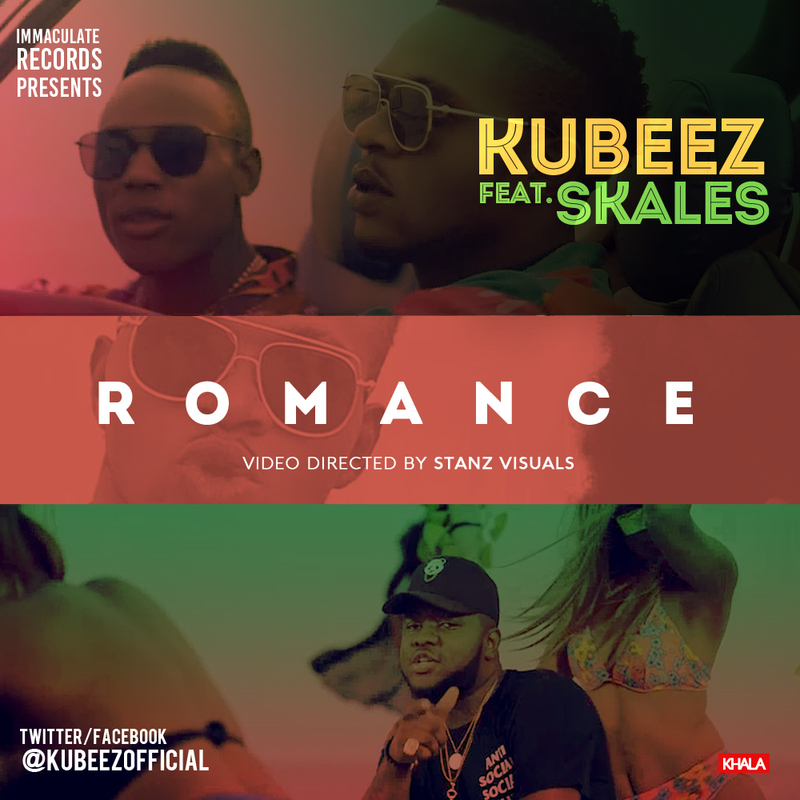 Immaculate Records presents Kubeez, In Amaka, the selebobo produced Single, A dance Song that would Rock every floor, they also presents the Video to there previously released single featuring Skales. The Video which Was Shot by Stanz Visual, was Shot in Locations in Lagos. 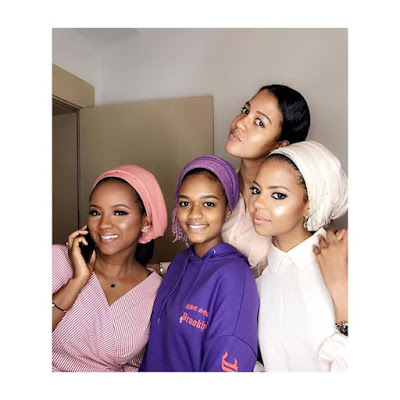 The Video features Colorful Appearance From pretty girls Enjoy the video. 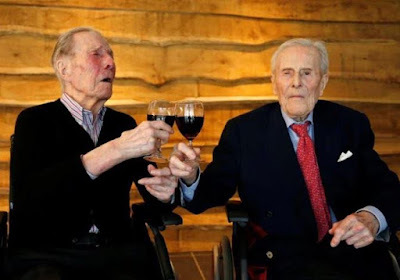 According to the Guinness World Records, Pierre and Paul Langerock of Belgium who currently hold the record for oldest living male twins turned 104 on Saturday. The brothers have lived together most of their lives and both made a living as court magistrates. They currently still share a room at a nursing room just outside of the Belgian city of Ghent.They both remained unmarried throughout their lives "because they always disapproved of each other’s potential partners". They have less than two years to go before they can clinch the world record for the oldest male twins. Glen and Dale Moyer, of the U.S., currently hold the record, who each were alive for at least 105 years before Glen passed away. The overall world record for oldest twins ever is held by sisters Kin Narita and Gin Kanie, of Japan, who each lived to be at least 107 before Kin's death in 2000. 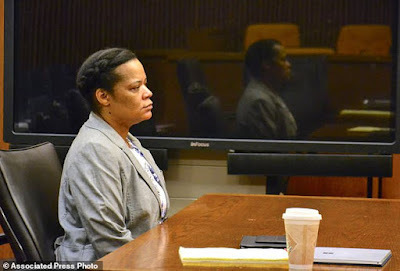 A newlywed Nigerian woman, 45 year old Uloma Curry-Walker, who was accused of soliciting her firefighter husband's murder in order to collect $100,000 in insurance money has been convicted of aggravated murder. As God will have it, she wasted her husband's life for nothing because his ex-wife was still the beneficiary of his Insurance policy. 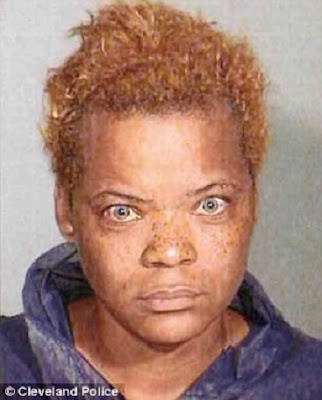 Uloma could receive life in prison without parole for the November 2013 murder of her late William Walker, whom she had married just four months prior. 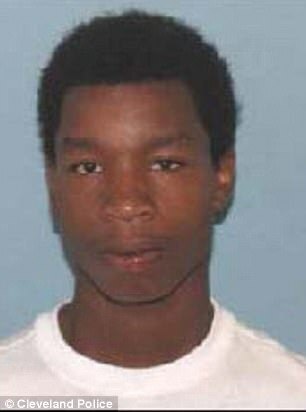 Prosecutors said Dorty ambushed Walker and shot him four times as he returned home from getting fast food that Uloma had ordered. 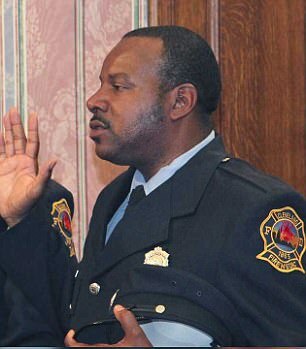 'No one would believe I would hire a bunch of kids to kill someone when I know people that could.' Uloma wrote a confession the day she surrendered to police that said she killed her husband because he was abusive. 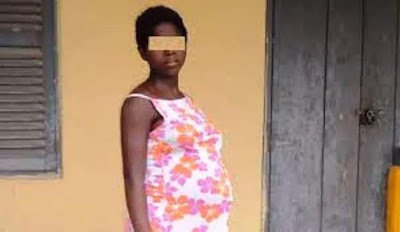 A pregnant Ghanaian teenage mother who lost her virginity at the age of 11 has revealed that she sleeps with 15 men a day to support herself, her child and the unborn baby. According to Afia Nyarko, she went into prostitution after the man who impregnated her denied responsibility, leaving her to her fate. “I have been forced to go into prostitution because the man who impregnated me decided not to take care of us again. I have been doing this for the past years to survive” she said. In an interview with the host of Wiase Mu Nsem, Kofi Gyimah Ankoana, on Nhyira FM in Kumasi, Afia who welcomed her first child in 2015 after losing her virginity at the age of eleven, said she wants to learn a trade but can't achieve that at the moment since she's pregnant again. The young lady out of anger said she cursed her mother and she drove her from the house. Afia is, therefore, appealing to family members to help beg her mother so she can return home. 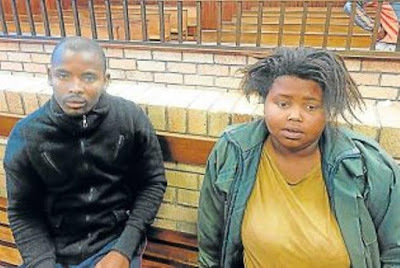 The Mdantsane Regional Court in South Africa has sentenced one Siphelo Melfin to 20 years in prison for murdering his 5-year-old stepdaughter, while his wife Nosikhumbuzo Mabusela, the mother of the girl also bagged three years’ imprisonment for conspiring to bury her child secretly. The sentences will run concurrently. 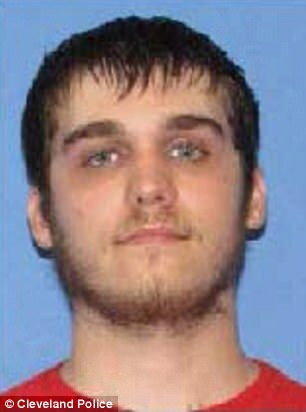 The incident occurred last year in June. According to Buzz SA, Siphelo was with the deceased mother when he noticed that the girl [Kungawo] had soiled herself. He became angry and began to beat her. Kungawo was badly beaten until she became unconscious and died. 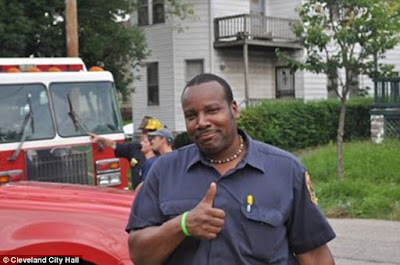 After they noticed that little girl was dead she was immediately wrapped up in a blanket by her stepfather, who secretly buried her in her 76-year-old step grandmother’s garden. Siphelo’s mother’s who was aware of the incident advised them to keep it secret. 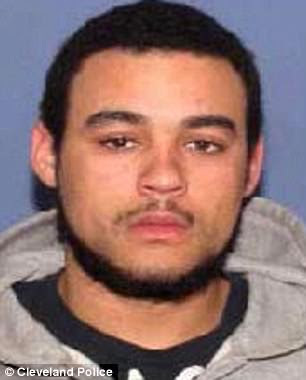 However, the crime came to light a month later when the police were alerted. 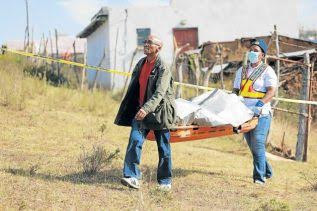 They came and found the body of the 5-year-old lying in a shallow grave in Potsdam, a city in the Eastern Cape province of South Africa. Magistrate Bulelwa Gixana who presided over the case described the crime as gruesome. Confirming the sentencing, Port Elizabeth National Prosecuting Authority spokesperson Tsepo Ndwalaza said Mabusela other two children ( eight and eleven) have since been taken to a place of safety.